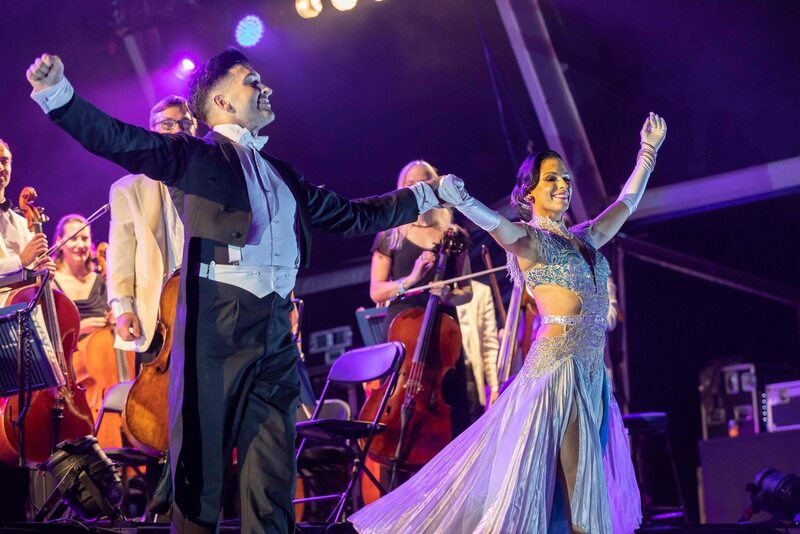 It’s time to take to the floor Strictly style with our sensational Ballroom and Latin dancers! 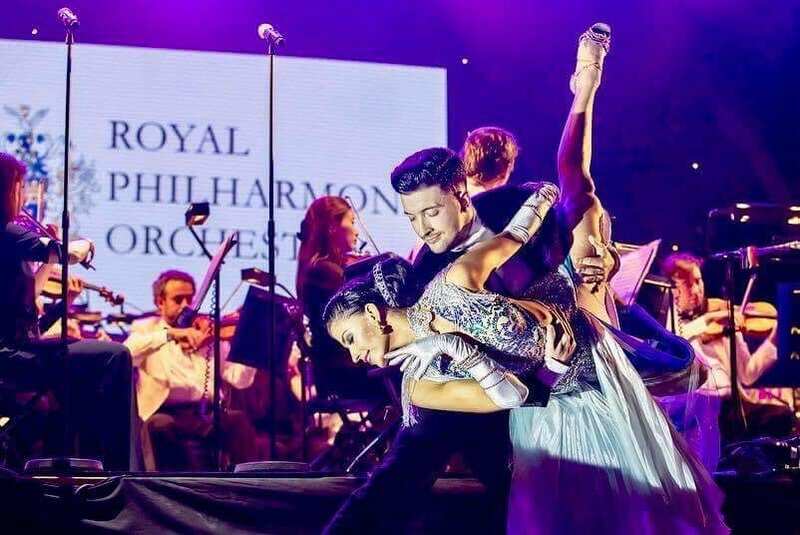 Our ballroom and Latin dancers are available for performances, demonstrations and workshops throughout the UK, Europe and Worldwide. 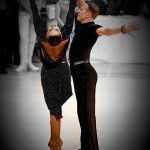 All of our show stopping couples are professionally trained in both Latin (Cha Cha, Samba, Rumba, Paso doble and Jive) and Ballroom style (Waltz, Tango, Slow Foxtrot, Quickstep and the Viennese Waltz). 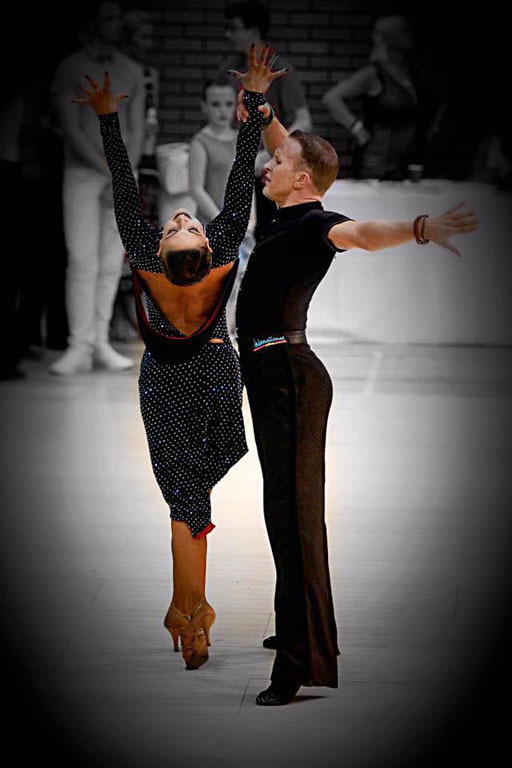 Salsa, Swing and Lindy Hop styles are also available. 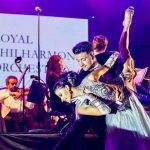 From performing and teaching on luxury cruise liners to choreographing and appearing on hit television programs such as Strictly Come Dancing all of our Strictly Ballroom couples have competed at both National and International level and are all actively teaching, choreographing and performing throughout the UK and Europe at present. 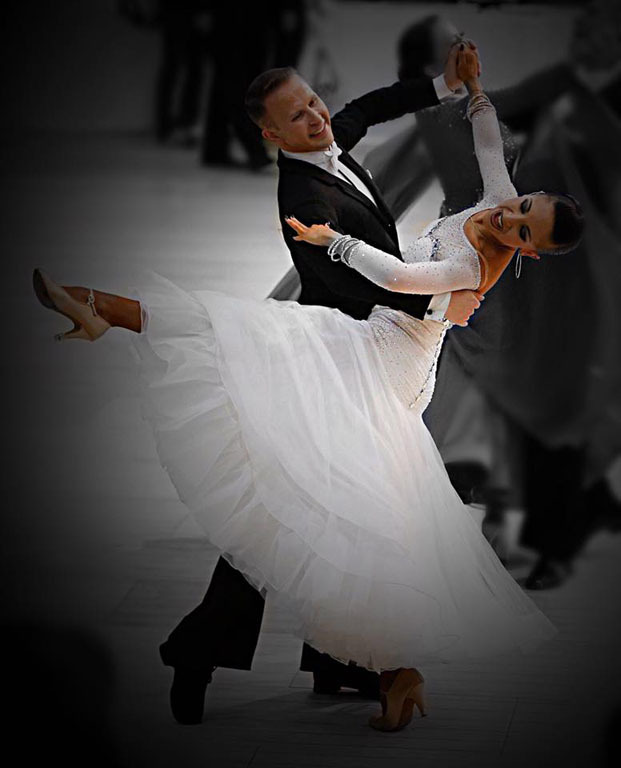 Your Ballroom and Latin dance professionals can take to the floor for either a Ballroom or Latin demonstration (or one of each) along with a dazzling costume change in between performances. 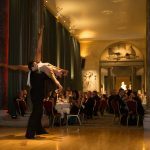 This can be followed by a fun taster session with your guests in the dance style of your choice – great for team building days and interaction. 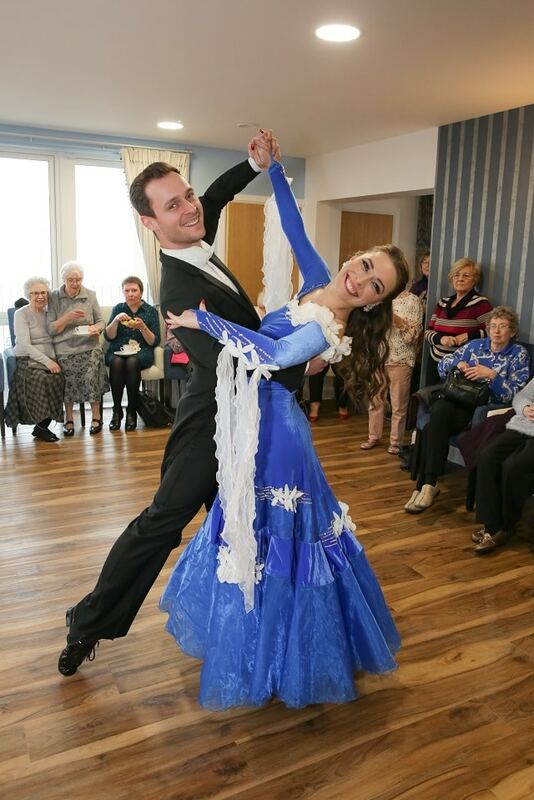 Your dancers are also happy to take to the floor for some social dancing with your guests to your band or background music to really get everyone moving! 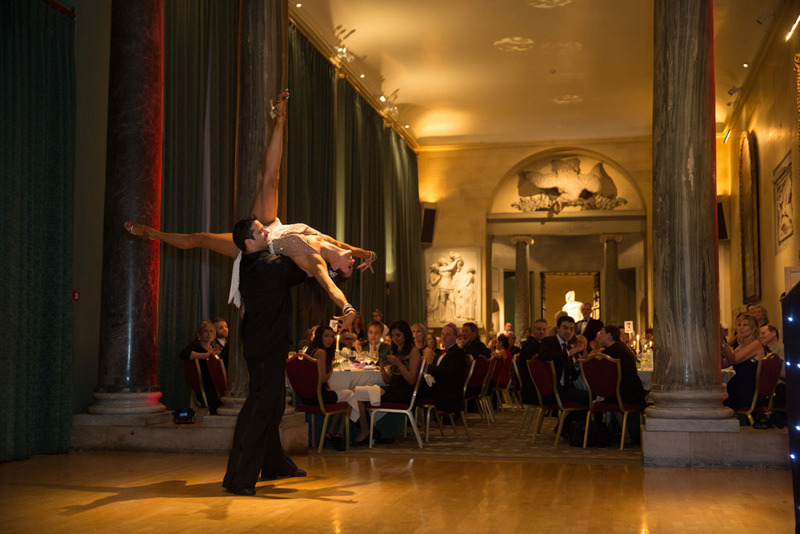 For themed evenings, iconic dances such as ‘Time of our lives’ from the hit movie ‘Dirty Dancing’ can be re created (and YES! 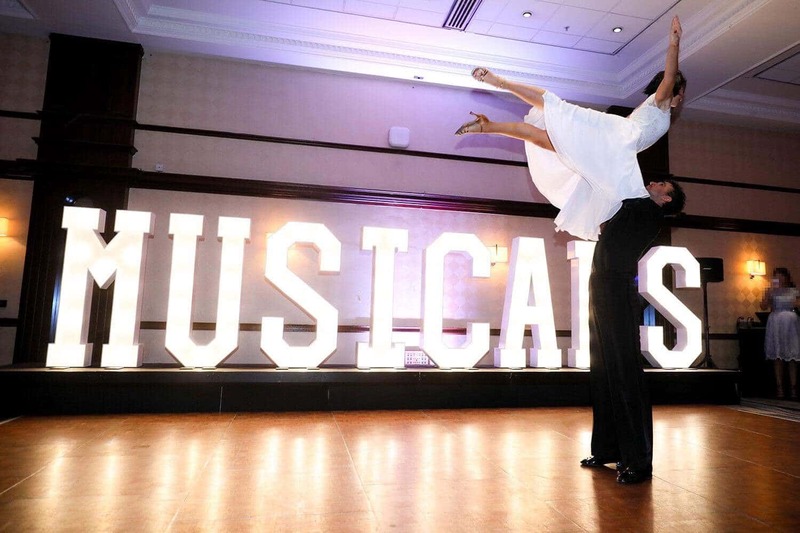 Our dancers can do THAT lift!). 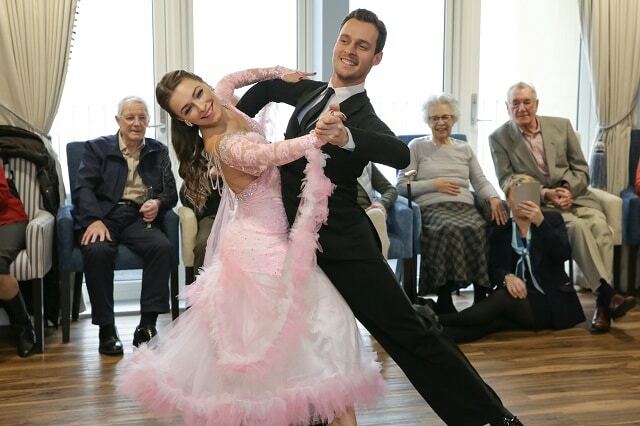 James Bond Tangos and Grease themed jives are all also extremely popular. 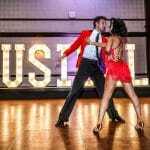 From afternoon Tea Dances to sultry Salsa nights our Strictly style dancers can cater for all themes. 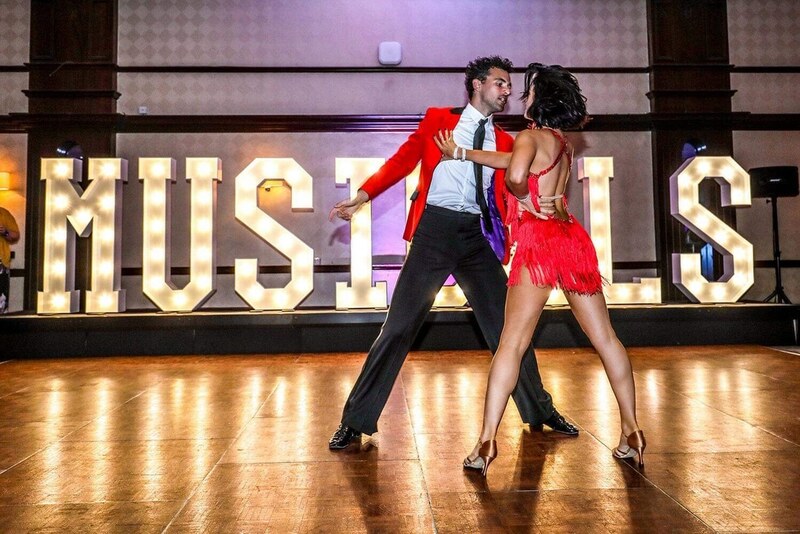 Please contact us today for further information on what our FAB-U-LOUS dancers can bring to your event.